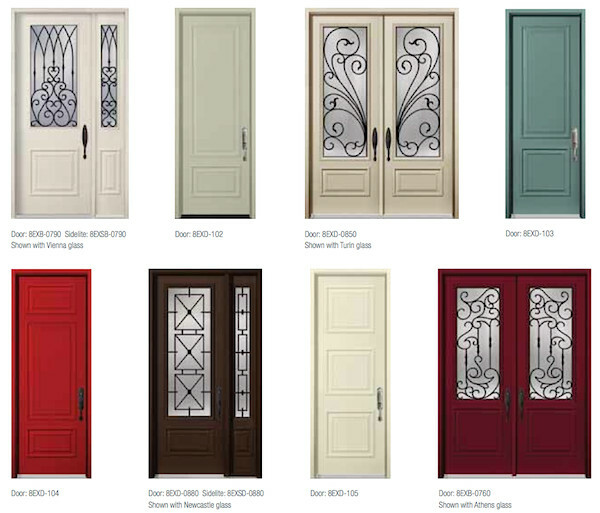 The Executive® Series Entry Doors combine stunning detail and sophisticated looks to make an excellent choice for the discriminating home owner. They meet all your needs, both aesthetically and functionally. These fashion-moulded panels go well with glass from Truetech's hand-hand Tru EleganceTM or Arteferro® Iron Collections for the best of both worlds.